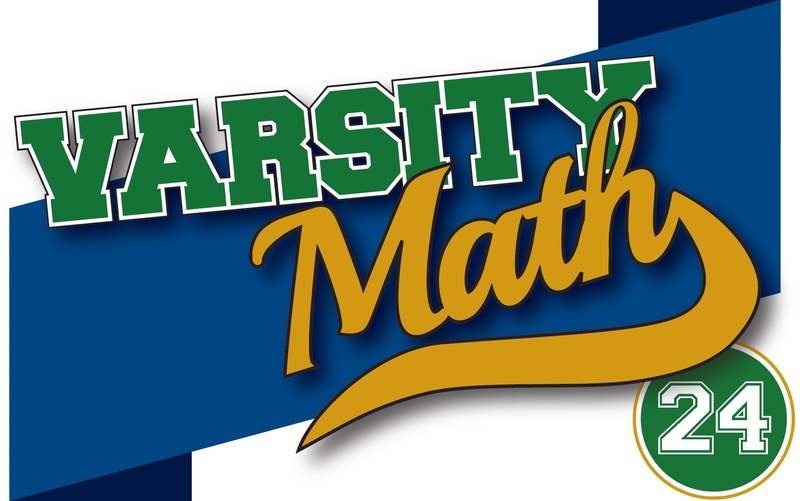 This week, the Varsity Math team members are focused on their fascination with numbers. Sydney was playing around with base-three, or ternary, notation for numbers the other day. 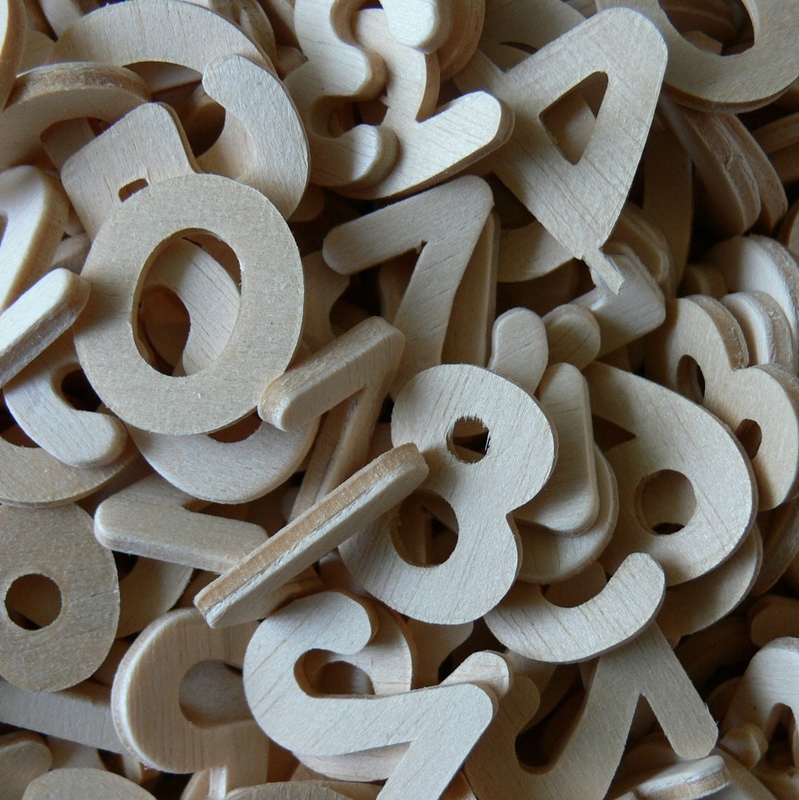 Ternary notation uses just the digits 0, 1 and 2, and uses the powers of three (1, 3, 9, 27, 81, …) for the place values instead of the powers of 10 (1, 10, 100, 1,000, …) as in our ordinary decimal notation. In other words, to interpret a sequence of 0s, 1s and 2s as a number in ternary notation, you take the rightmost digit, multiply it by 1; the next digit to the left, multiply it by 3; the next digit to the left, multiply it by 9; and so on, and then add up all of those products to get the value. For example, “11” would stand for 1×3 + 1×1 = 4, and “202” would stand for 2×9 + 0×3 + 2×1 = 20. Then Sydney got another idea. Instead of the powers of three, she could use the third powers of numbers as the place values, to create “cubary notation.” Again, you’d have a sequence of 0s, 1s and 2s, but now you’d interpret it as a number by taking the rightmost digit, multiplying it by 1³ = 1; the next digit to the left, multiplying it by 2³ = 8; the next digit to the left, multiplying it by 3³ = 27; and so on, finally adding up all of those products to get the value. For example, “11” would stand for the number 9, because 1×8 + 1×1 = 9. And “202” would stand for 56, because 2×27 + 0×8 + 2×1 = 56. In other words, in cubary notation, the place values from right to left are the successive cubes: 1, 8, 27, 64, 125, and so on, as opposed to in ternary notation, where the place values are successive powers of three: 1, 3, 9, 27, 81, and so on. Sydney then realizes that her idea means that every number has a “cubary partner,” like so: Start with any positive integer. Write it in ternary notation. Interpret that string of 0s, 1s, and 2s in cubary notation, producing a different number. That’s the cubary partner. So, from the examples above, the cubary partner of 4 is 9, and the cubary partner of 20 is 56. Sydney is very curious about what can happen in terms of the cubary partners of numbers. What is the largest number which is equal to its cubary partner? Cory has discovered a four-digit number with the following intriguing properties: It is “square-free,” which means that it is not a multiple of any square number other than 1. You can produce six different numbers, all different from Cory’s number, by swapping each of the different pairs of digits of Cory’s number. The digit zero is allowed; if it gets swapped to be the leading digit, it is then ignored. Each of those six different numbers has at least two prime factors in common with Cory’s number. Finally, every prime factor of Cory’s number is also a factor of at least one of those six numbers. Hence, 10 points is the lowest score with at least five ways to achieve it. Hail Math-y. (Thanks to Po-Shen Loh of Carnegie Mellon, coach of the US team for the international Math Olympiad and founder of Expii, for this solution.) Let R = 1.01 yards, a radius just larger than the tackle distance of 1 yard. Marcus’s strategy is to run straight towards the end zone until the (downfield) defender is exactly R away. Note that the defender may be doing any strategy until this moment happens. Since the farthest angular amount that Marcus needs to cover is 180 degrees around the circle in defender’s reference frame, the cumulative amount of distance Marcus needs to cover from his extra speed moves is πR. Therefore, in this amount of time, the defender will only have moved πR/0.12 yards, which is just less than 26.442 yards (using R = 1.01 yards from above). As soon as the ray from the defender to Marcus is parallel to the sideline and pointing toward the end zone, Marcus simply bolts for the end zone and scores! We just need to make sure of two things: (1) The other defenders never catch up, and (2) Marcus doesn’t run off the sideline. To see how Marcus fares against the other defenders: Until Marcus enters the rotating phase of the strategy, he runs directly for the end zone. So, during that time, the other defenders’ yard lines will all stay at least 55 away from him, because he started at the 20-yard line and all the rest of them started at the 25-yard line on the other half. Once he starts the rotating phase, let’s look at how the downfield defender moves compared to the other defenders. In the worst case, they all move by just under 26.442 yards, and they move directly at each other. Even then, the difference in yard lines between the forward defender and the other defenders can only close by 2 × 26.442 < 53 yards. Since 53 < 55, even after executing the rotating phase, Marcus is still at least 2 yards ahead of the other defenders, too. He then runs straight for the touchdown. And to see whether Marcus can stay in bounds: A football field is 53 1/3 yards wide, so from the center there are 26 2/3 yards to either sideline. If the defender went straight for the sideline, then at the end of the rotation phase, there the defender's gap to sideline would be at least 26.6666 - 26.442 = 0.2246 yards. That's a bit troubling because it's smaller than the rotation radius R = 1.01 yards that Marcus is using. Fortunately, by the time the defender is near the sideline, Marcus will have completed enough of his rotation to stay inbounds. Note that arccos(0.2246/1.01) is less than 77.16 degrees. So as long as Marcus has made it at least 90 + 77.16 = 167.16 degrees around the defender’s circle by the time the defender gets within one yard of the sideline, he will stay inbounds. But it only takes Marcus (167.16/180)*26.442 < 24.56 yards to rotate that far around the circle. So by the time Marcus has crossed the rotation threshold at which the defender can no longer push him out of bounds, the defender is still over two yards away from the sideline. So even if the defender continues straight toward the sideline from then on, Marcus will remain in bounds. Therefore Marcus scores! Since Marcus is able to cross the goal line, which is equivalent to the 0-yard line, the answer to the problem is 0.